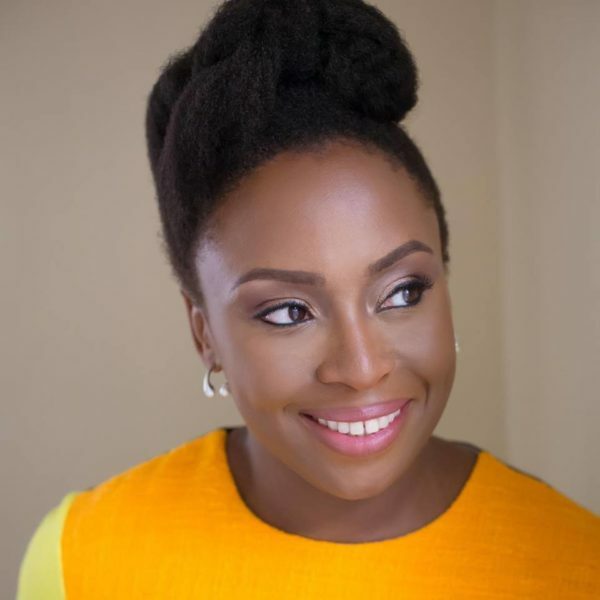 Nigerian novelist, Chimamanda Ngozi Adichiehas been elected into the American Academy of Arts and Sciences, along with 228 new members, the Academy announced on Wednesday. In March, Chimamanda was also elected into the American Academy of Arts and Letters, the second Nigerian to be so honoured, afterProfessor Wole Soyinka. She will be inducted in May. Founded in 1780, the American Academy of Arts and Sciences is one of the country’s oldest learned societies and independent policy research centres, convening leaders from the academic, business, and government sectors to respond to the challenges facing—and opportunities available to—the nation and the world.